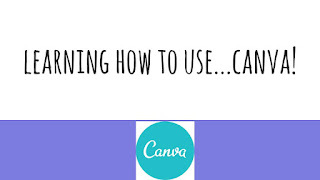 CanisiusEdTech.org: Learning How to Use Canva! Learning How to Use Canva! 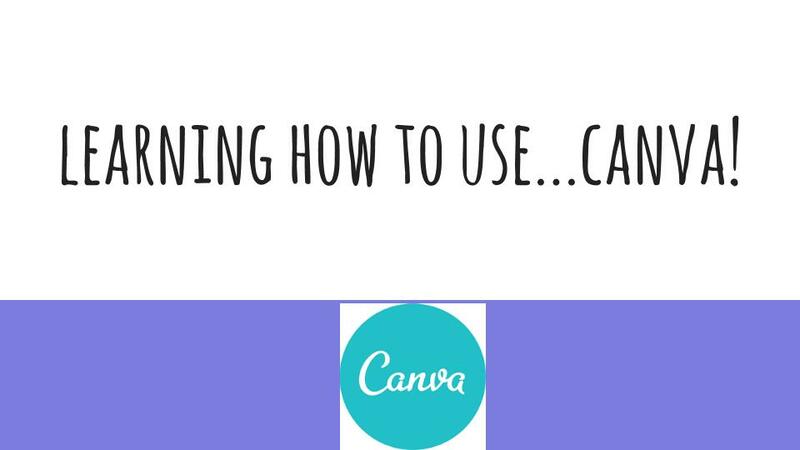 Please view this terrific tutorial on how to use Canva! This was made by a group of Canisius Ed Tech Graduate students for a group project in EDT 503: Emerging Technologies. This is also a powerful example on how screencasting can transform a classroom paired with tool like Canva which unlocks student creativity. Nice work Brianna Croce, Kaitlynn Hudden, Kirsten Mangino, and Chloe Opp.